Covert operation to airlift over 14,000 Ethiopian Jews to Israel in 36 hours. 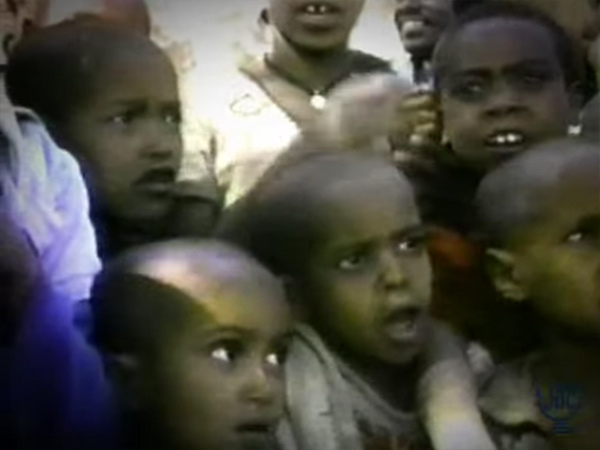 Today marks the 22nd anniversary of Operation Solomon, the covert operation to airlift over 14,000 Ethiopian Jews to Israel in 36 hours. In the spring of 1991, Ethiopia had been in a decades-long civil war and rebel forces were threatening to close in on Addis Ababa, the nation’s capital. 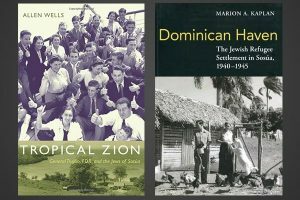 The decline in the Mengistu regime’s influence presented a promising opportunity for the Beta Israel Ethiopian Jews to realize their dreams of emigration to Israel. There was also fear that the unrest could create a dangerous situation, with Ethiopian Jews being caught in the crossfire. The Israeli government put a carefully crafted plan into place on Friday morning, May 24th. Originally designed as a 10-to 15-say evacuation and then whittled down to 48 hours, Operation Solomon was so meticulously executed that by midday Saturday it was done. With 34 Israeli planes making 40 continuous flights over a 36-hour period, just over 14,000 Ethiopian Jews were safely airlifted to Israel. For months prior to the airlift, JDC had played a critical, behind-the-scenes role, working together with the Israeli government, the Jewish Agency and the American Jewish community. 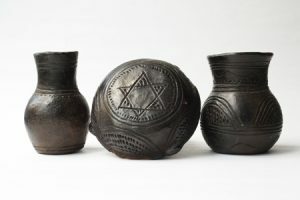 JDC coordinated the activities of a coalition of major American Jewish organizations, which lobbied the U.S. government for a sustained diplomatic initiative, including the personal intervention of President Bush-to secure the release of Ethiopia’s Jews. 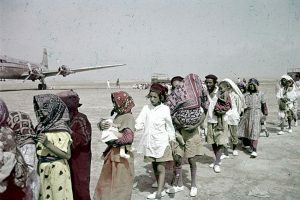 In cooperation with the Israeli embassy, JDC staff monitored food and fuel supplies in the embassy compound, bus transportation to the waiting planes, access to computerized case files, and an outreach system to summon the population to the compound once Operation Solomon had begun.